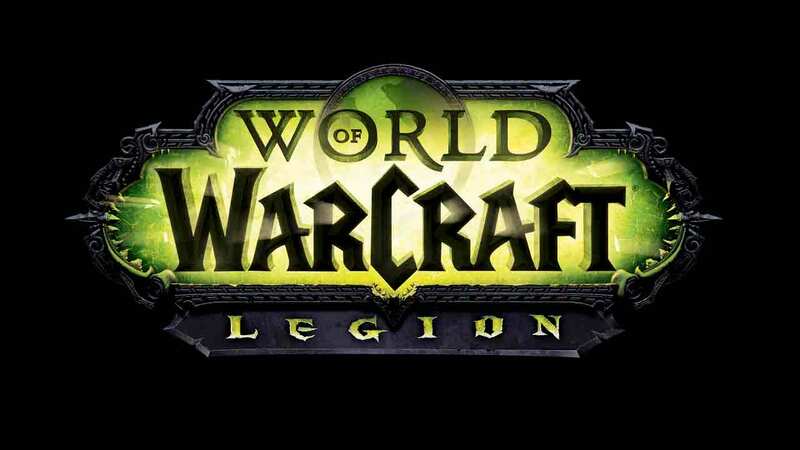 In World of Warcraft: Legion, Azeroth's defenders must embark on a dire quest to unlock the mythic secrets of the Broken Isles, master Artifact weapons of legendary might, and rally like-minded champions to their cause in their Order Halls. In this desperate hour, they must also strike a forbidden pact with the outcast Demon Hunters of the Illidari, fel-twisted disciples of the dreaded Illidan the Betrayer. Should the heroes of Azeroth fail . . . kingdoms will burn.